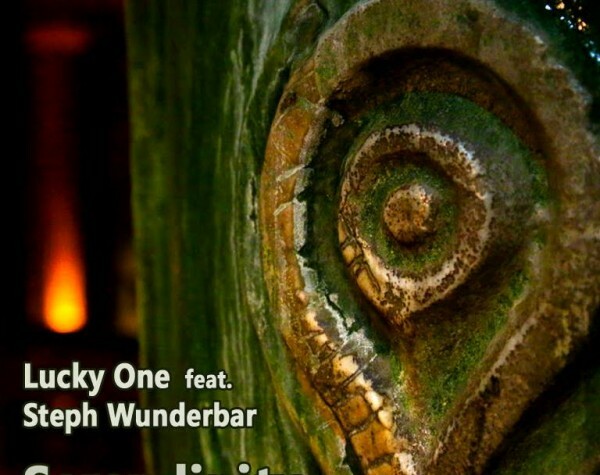 This 3 tracks EP is the second collaboration between the Belgian producer Lucky one and Belgian DJ Steph Wunderbar. 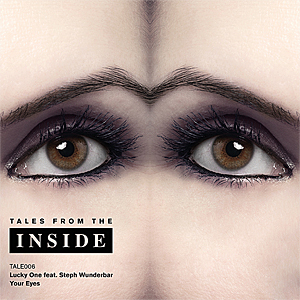 Their first EP Your Eyes was published in 2013 on the German label Tales from the Inside. Lucky One creates smooth and melodic electronica, he is a true sound geek and an accomplished musician who has been playing the guitar for 25 years and producing electronic music for over 10 years. 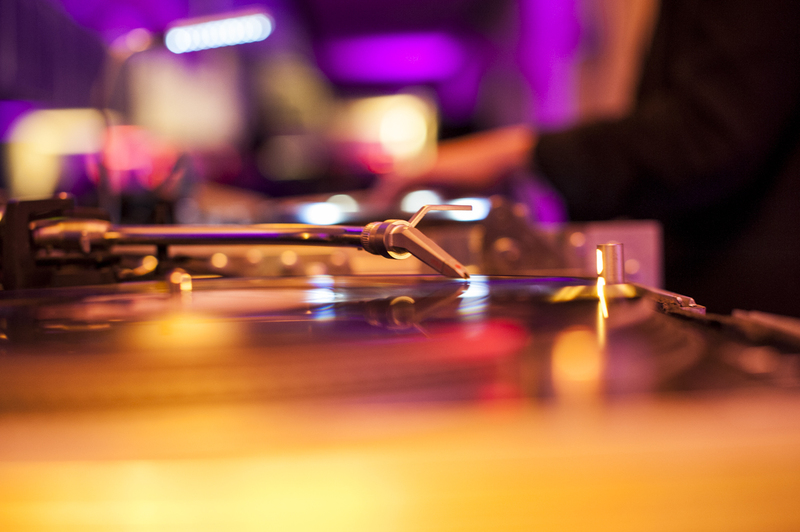 Steph Wunderbar is an electronic DJ and artist in the Belgium music scene since 2009. 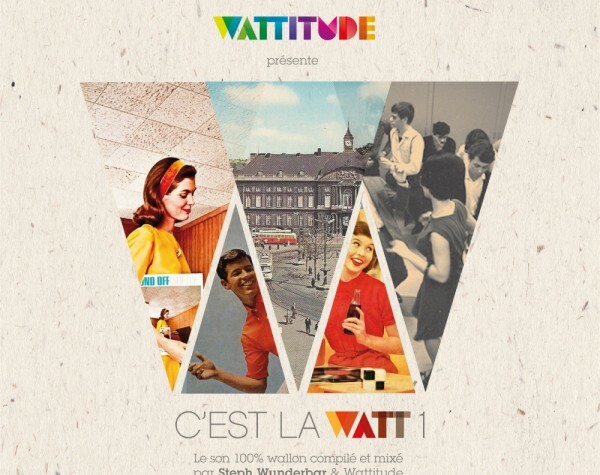 She has been a radio host and resident DJ for belgian radios. She like to play electronic music from Berlin. 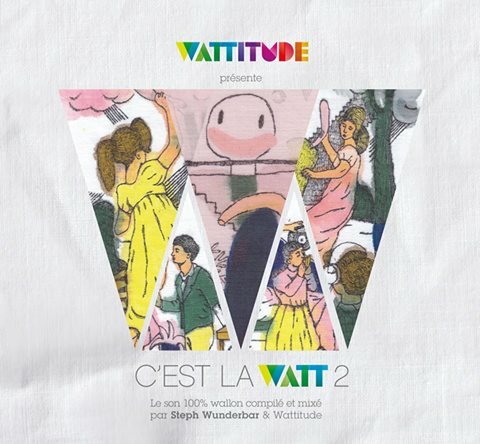 In this collaboration, Lucky One creates and produces the music, then Steph Wunderbar writes the lyrics and lay her classy french voice on the tracks as spoken words. When these two are working together, something special truly happens, and their tracks are telling smooth, emotional and melancholic stories. Lucky One’s music cannot be assigned to a specific genre. His in-depth knowledge about playing the guitar and the combination of natural tones with electronic elements result in a unique signature sound. Steph Wunderbar is an electronic DJ and artist in the Belgium music scene since 2009. She was a radio host for Radio Campus, Brussels and a resident DJ for Warm FM, Liège. The two artists have collaborated to create a very special EP. Two tracks where each of them tells quite a different love story: The EP’s title track Your Eyes creates an intimate mood. Steph Wunderbar’s words, layered over a mysterious soundscape. A dense atmosphere, probably a first encounter of two people in a bar. Questions, answered by musical patterns. What really happens is only insinuated. Is this a flirt? A rejection? Everything remains open for interpretation. Not The End is maybe the counterpart of the first track. Again, it’s a spoken word that is both contrasted and pursued by the music. This time, however, it is a breakup scene of two lovers but closing with a hint of hope. This EP is clearly not the end for Lucky One and Steph Wunderbar. It is not only their first release on Tales From The Inside but also the first public result of their collaboration.